As I said, am back with a bang. So be ready for a bombardment of posts from my side this week. And it would be so many different things. Maybe, some random chit chats as well. So coming back, here is the fifth edition of ‘O Womaniya’. I love the response I am getting to the series. While I have managed to scout a few, most of the people are approaching me to feature them. 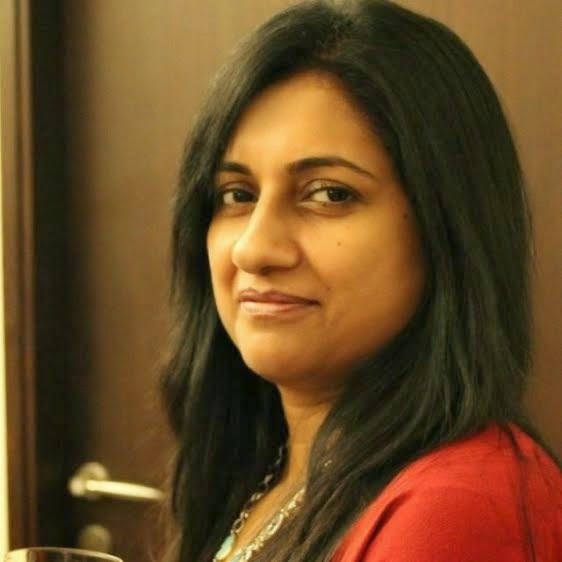 And it is bringing out some interesting women who are doing a real good job. So far, we have been focusing primarily on jewelry. But in forthcoming weeks, you will find many different fields. And guess what, I am doing a few tie ups for this series. So once the series is over, I plan something special for all these womaniyas. 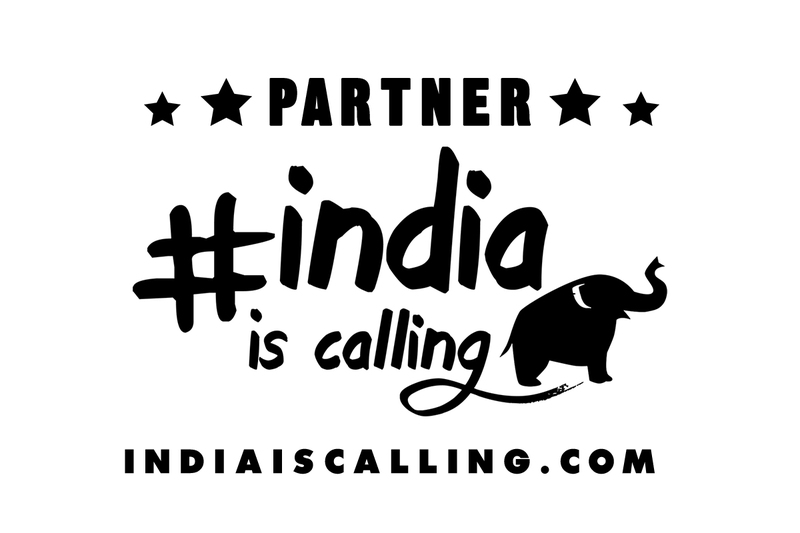 Do stay tuned and also, tell me if you are one or know of any. 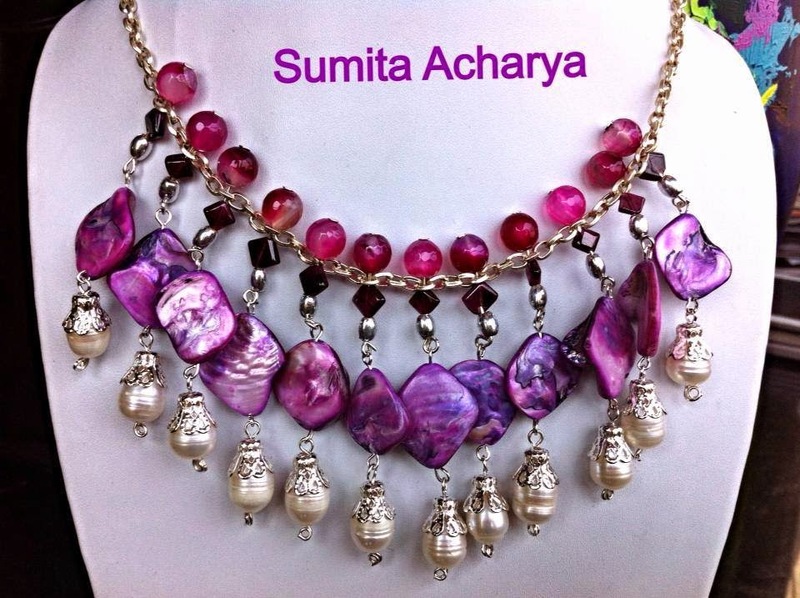 How did "Contemporary Jewelry By Sumita Acharya" begin? 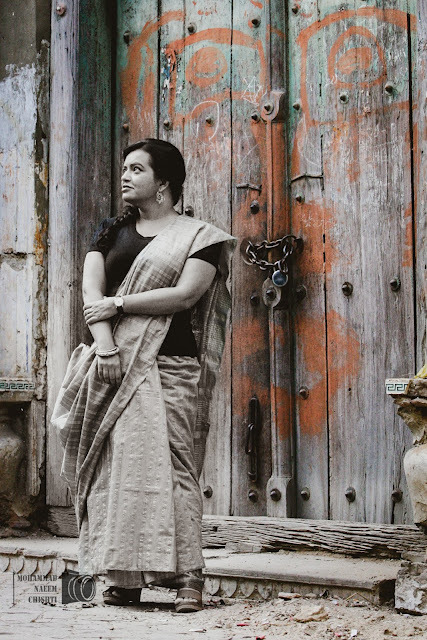 “As a trained Fashion Designer and a practising Fine Artist (www.sumitaacharya.com), I love playing with colors, textures, forms and proportions. Thus jewelry designing and creating is a natural creative process for me. To me it's like creating a painting, only the canvas is replaced by a human anatomy J That's why I can say that CJSA is an artist's natural progression. I have often made jewelry for myself, now I'm sharing my vision with other women who like my ideas! What was the first sale like? The first sale was pretty exciting. My very first jewelry set was bought by my friend who is also in the jewelry trade and who helped me become familiar with the market. It was a big boost to my confidence and an assurance that I could create professional quality work ....Thank you Mansha if you are reading this! What is the collection being offered? Talking of collection, I create a variety of styles most of which are suitable for both western as well as Indian wear. I personally like cascading and cluster styles and one will find a lot of these statement pieces in my collection in the form of Bib and Collar necklaces, Do check out "Mermaid Collection" on my fb page. 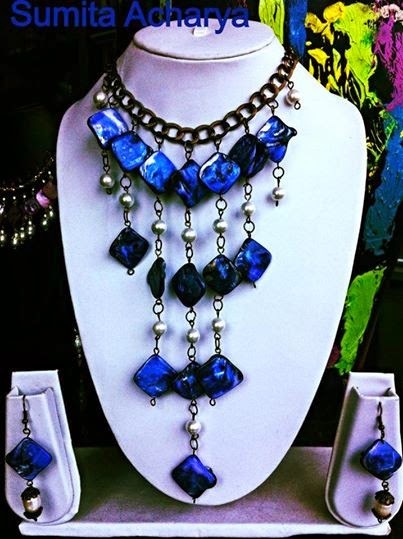 I use an unusual variety of colors and mix various textures in my pieces. 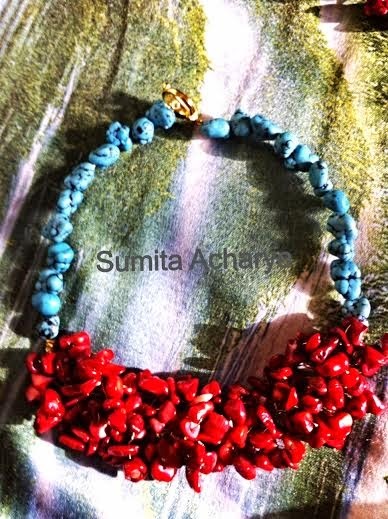 I love playing with irregular forms like druzies, uncut gems, corals, baroque pearls, even rudraksha. 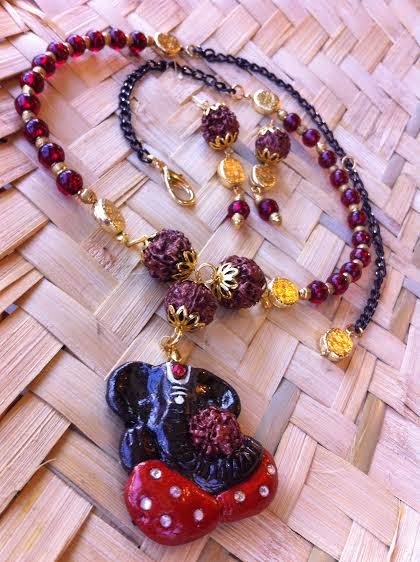 My current line of handmade resin Ganesha pendant necklaces have become very popular. My first milestone of 100 "likes" on fb was achieved within 2 days...And In the first month I sold out all the 15 pieces I made. My journey has just begun ....and I have miles to go before I sleep ! Loved the products? Want to buy? Wow ... so beautiful. .I loved all..